Member States covering diverse local contexts, needs, and challenges. One of the major findings of the report is that resources need to be better used to effectively improve the lives of Roma across the EU. Due to different contexts, needs and challenges, there is no one-size-fits-all way of doing. However, the report finds out four key elements that can boost the chances of success when it comes to local inclusion. First, the report stresses the importance of meaningful participation of Roma in projects and policies from start to end including in the decision-making. Building trust is also an essential success factor as Roma communities and local authorities are often frustrated and don’t trust each other after repeated efforts that resulted in little progress. Furthermore, a clear communication on the aims, the means of participation and the budget of the project can create a real understanding and helps to manage expectations. Finally, knowing the different relationships within local communities to address interests that are shared by Roma and non-Roma and engaging all sides in respectful dialogue with local authorities can also improve the chances of success. The main lessons presented in this report, provide an opportunity to improve the design, implementation, and monitoring of integration efforts at local level – for the benefit of all individuals still living on the margins of society, Roma and others. 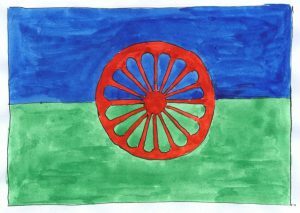 Eurodiaconia members also run projects at local level to include Roma communities and marginalised groups in our societies and improving their living conditions. We recently published a mapping on “Improving health and housing conditions of Roma: Good practices from Eurodiaconia members” and one of the key elements of success of the projects is the involvement and empowerment of the beneficiating Roma communities. To know more about the findings of the new FRA report, please read the full report. 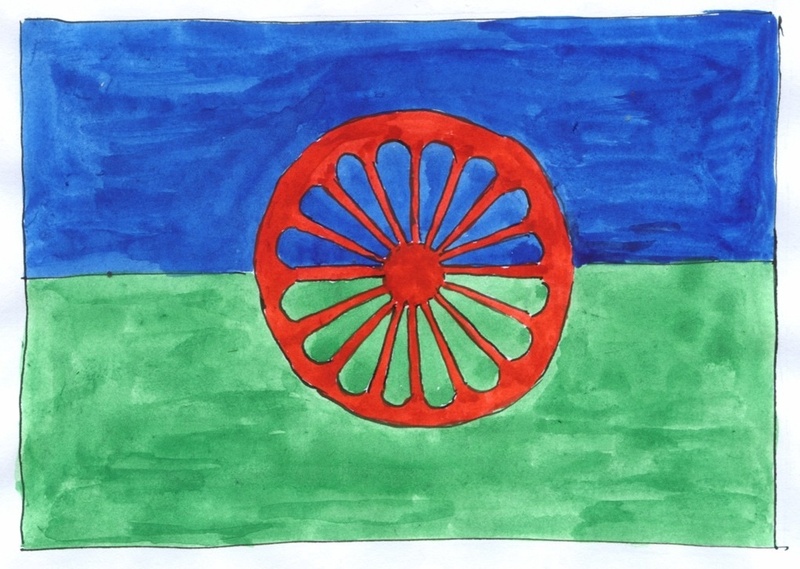 To know more Eurodiaconia members work with Roma, please read our mapping.